No matter for how long you have been designing, it is always a challenging job to create something new and attractive. 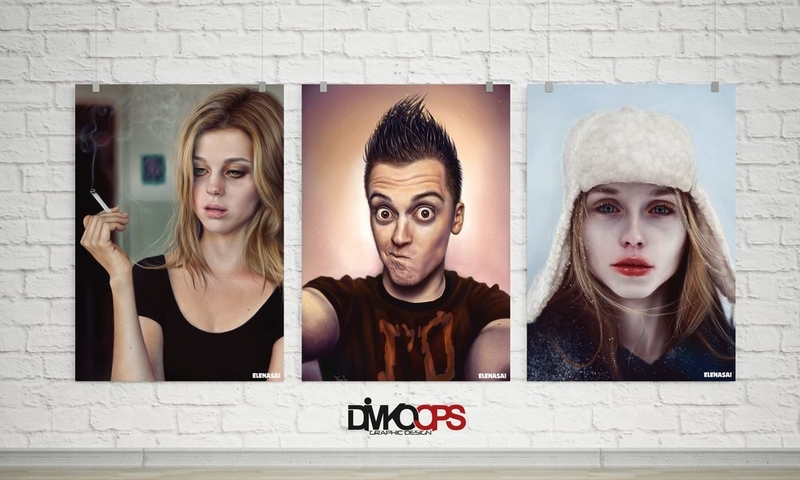 Although there are a number of free PSD files available which can be used to download and create the designs as and when required, it is easier said than done. Specially, when you need to think about the picture frame Mockups, it is not a very easy thing to do as not many people will stop to look and admire the designs while passing by the gallery or the hallways. It might seem to be a thankless job to design for the gallery or the hallways as it is not very frequently that you will get admiring feedback of your design. But as a designer, it will be you instinct to think about the best possible designs suited for the particular gallery. Think of the background and then the design. Also, the base of the artwork, whether its glass, wood or paper, matters a lot when it comes to making the end result perfect. Before you start designing, know about the venue where it will be put up. For instance, what the gallery mock-up would be for a metro station will definitely not be anyway similar to that of the gallery art for a corporate office. The choice of colour also matters when you have to consider the font. Use the easy editing customised designs which will help you to get them customised faster and prepare a next design within no time. 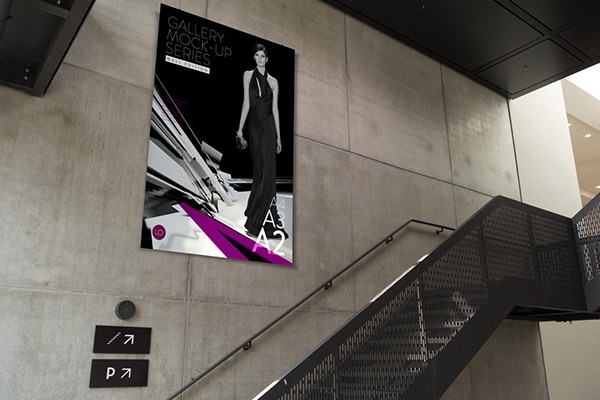 Include smart design elements to make the realistic, eye-catching indoor gallery mock-up.